It’s her dream to star in a viral music video. 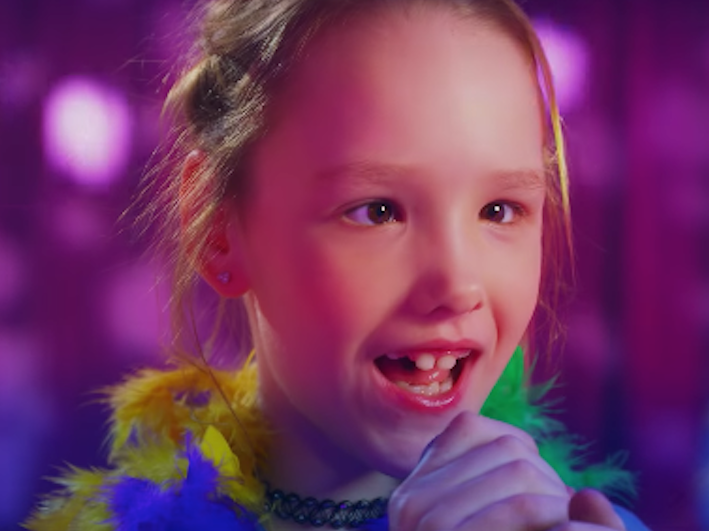 The video, which debuted on Thursday, is set to “Best Time Ever” from Kidz Bop 35. You can watch the whole video below and learn more about Ashlin’s wish to go viral here.